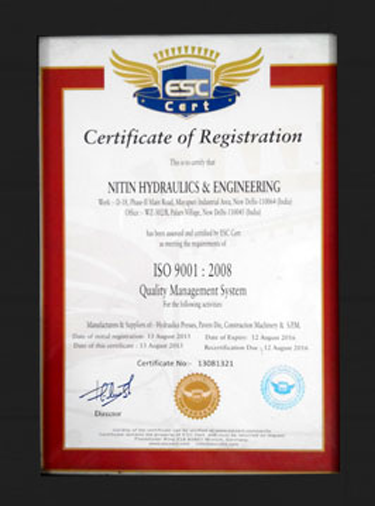 Nitin Hydraulics & Engineering is a well established company dealing in a wide range of Construction Machinery and Tiles Making Machine. 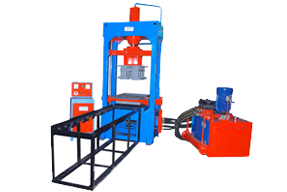 Incorporated in the year 2004, we are committed to offer Concrete Mixer Machine, Tiles Making Machine, Interlocking Tiles Making Machine, Manual Concrete Mixer Machine, Hydraulic Tile Press, Concrete Block Machine, Color Mixer Machine and allied machinery, fabricated as per industry specifications. Known as a reputed manufacturer, trader and supplier in the industry, we offer products like Concrete Mixer Machine, Manual Concrete Mixer Machine, etc only the Internationally acclaimed machines, which are demanded for precision functionality, optimum performance, application specific design, high tolerance, impact resistance and longer serviceability. 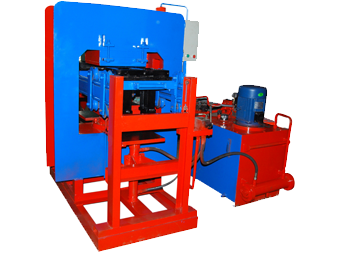 Apart from these machinery, we also offer Paver Block Plastic, Chequered Pvc Molded Plastic, and Concrete Block Moulds that are acknowledged in the market for superior polished surface, durability, luster and other attributes. 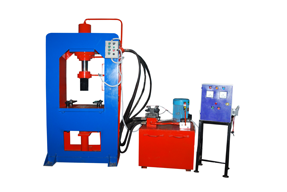 We have state of the art technology in our production facilities that we use is the world famous. Further, our efficient management, team of competent professionals, and well equipped infrastructure have enabled us to obtain a cutting edge in the competition. We have an aim of becoming global leader through constant innovations and self improvement. Therefore, all our efforts are provided to achieve the organizational goals along with maximizing client satisfaction. We understand the exact requirements of clients and take proper measures to ensure that only the quality services are offered to them.